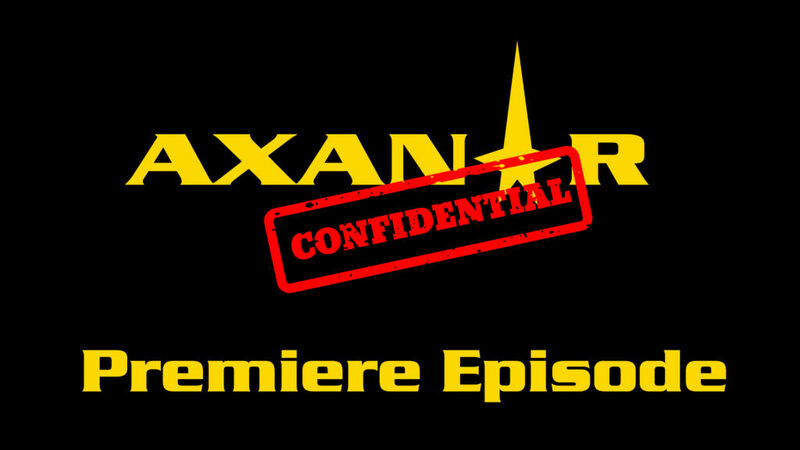 Last night we premiered our second YouTube show Axanar Confidential. This weekly YouTube show will be about all things Axanar. Get a behind the scenes look, chat with Axanar cast and crew, and have fun hanging out with fellow Axanar fans. For our premier episode we had over 300 fans join us live. You can watch the Premier Episode on You Tube. And join us every Monday night for new episodes!